First you need a catchment area. For most of us, the best option is our roof. It doesn’t take a big roof *(see examples below)* The best material? Metal, but shingles will do for watering plants. 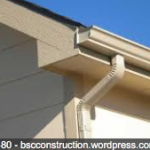 Second: gutters and downspouts. 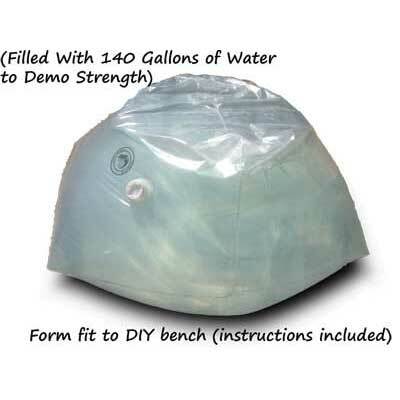 These act as a funnel to concentrate the catchment area runoff to fill a water storage container, such as a rain barrel or bench. 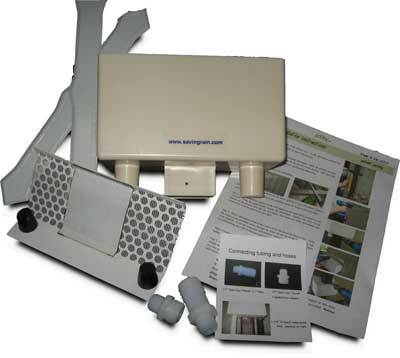 Next, you need to adapt your downspouts to fill your rainwater collection container. 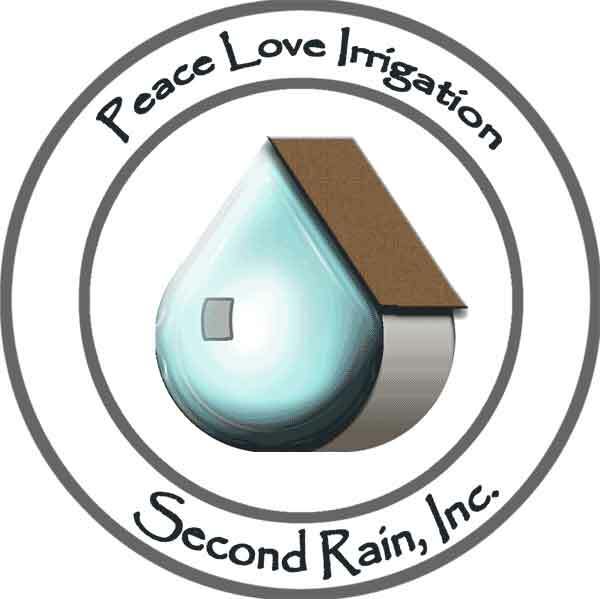 There are a variety of good products out there to do this; they are called “rain diverters.” Saving Rain, LLC makes the best one of these we have found to date. so the basic calculation is: (L x W (in feet) of your roof) x .623 …yes, there are coefficients that can be considered, but this is basics. that’ll do. 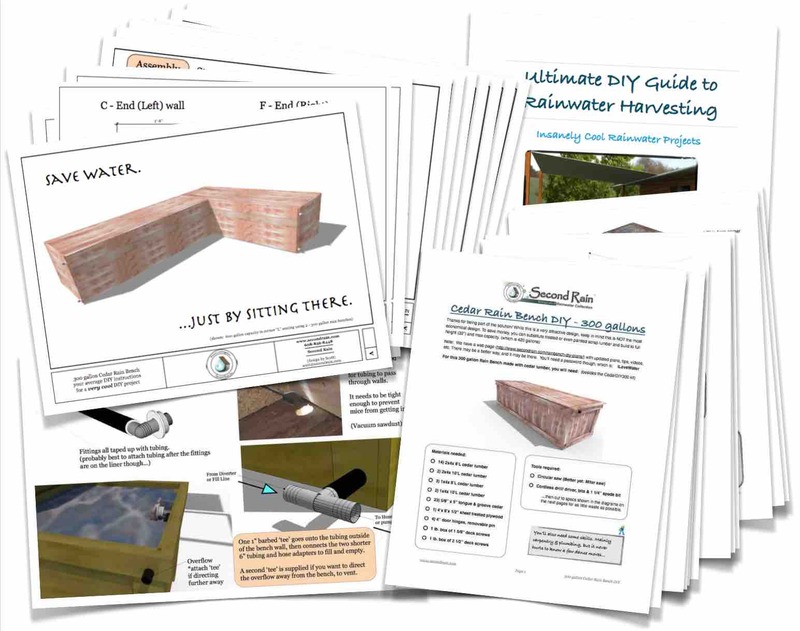 In ‘Advanced Rainwater Harvesting‘ you will find descriptions explaining a more advanced integrated rainwater harvesting system.